What is the concept behind the introduction of the fiber optic slip ring? slip rings are classified into a number of electrical joints that are widely used in many fields of mechanical industry. 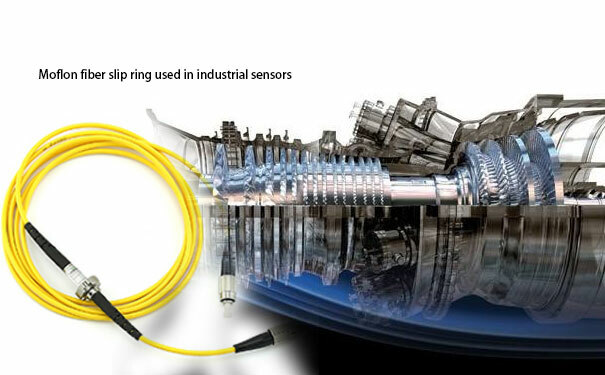 With the help of advanced technology, the concept of the fibre optic slip ring or fibre optic rotary joint is introduced to ease the working condition of the electrical systems.The main aim of the fiber optic rotary joint is to ensure the transfer the parallel optical signal to the rotary pole without interruption. 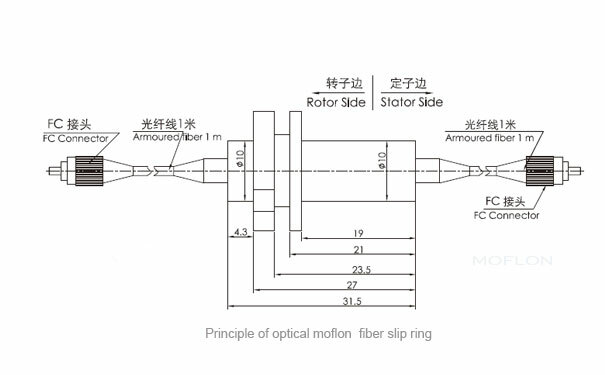 On the basis of the working principle, the fibre optic slip ring is classified into the active and passive fiber optic connectors. The active slip ring is bulky and has poor anti-interference as well fewer transmission channels. It is also divided into single, dual and multi-channel. The multi-channel is bulky and complicated in structure. But it has the capacity of transmitting large signal. It can also fetch bi-directional transmission. The fibre optic rotary joints are again divided into single-mode and multi-mode rotary joints. This particular slip ring has following advantages. Using light: The optical slip ring uses light for signal transmission. Best quality: It does not leak electromagnetic and can act as an anti-electromagnetic interference. Powerful performance: This slip ring has no chance of wearing, contact transmission and friction. It has long life duration and can be used in the flammable and explosive situations. Great bandwidth transmission: The transmission power of the bandwidth is great for using the wavelength division multiplexer. The high-speed slip ring is used in the camera mostly for speed recording. It is also used in the medical field and smartphone appliances. This conductive slip ring is an electromechanical device that transmits current and signal from the fixed part to the rotating device. Whenever the electrical equipment required maximum 1000-5000 rpm speed, at that time this slip ring is installed. The carbon brush of the high-speed connector can run at a speed of 5000 rpm. To gain 10,000 rpm the high-speed slip ring is uses the centrifugal forces. This slip ring is placed on the rotating device and then the data signal and current are transmitted through the metal wires at both endings of the slip ring. The ethernet slip ring can transmit Ethernet signals for an unlimited time in 360-degrees. It can be divided into 100 Ethernet slip ring and a Gigabit Ethernet slip ring depending on the ethernet speed network. The Gigabit Ethernet slip ring is an antioxidant material. It has a long extension of life. Choosing the correct ethernet slip rings is important to avoid stagnation of the signal and current. If any of the product packets have an error of 2- bit then it should be ignored. Pri: The Ethernet Slip Ring Next What is the Role of the Slip Rings and Brushes in the Electrical Gadgets?